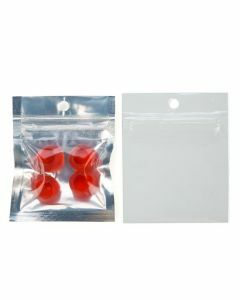 At ClearBags®, we know that bags are not just for holding on to products. 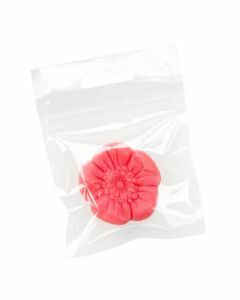 They’re also for protection. 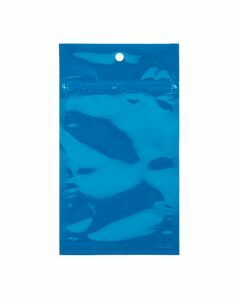 That’s why we have hanging zip top barrier bags. 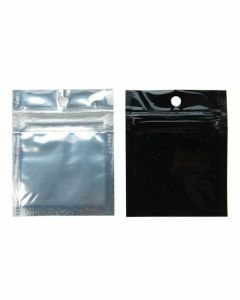 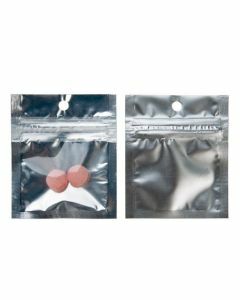 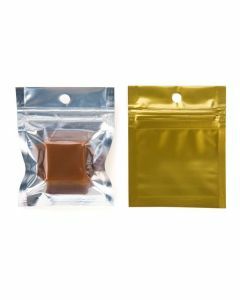 These bags are ready for display with a hanging hole, but also created using thicker plastic and a high end zip closure to prevent air flow, maintain aroma, and protect the contents from the elements. 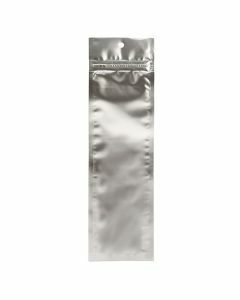 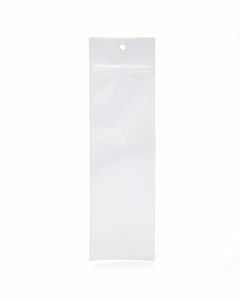 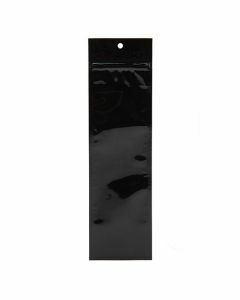 If you have any item that needs good protection but also solid display packaging, our hanging zip top bags are a great choice.